Top 5 Jewellery Brands In Town That Will Not Blow A Hole In Your Pocket! The wedding season is here and let us accept it, that jewellery is as important a part of a bride’s outfit as the rest of the ensemble. While many prefer traditional jewellery, there’s still a sect of people who like experimenting with interesting and quirky new ideas and stepping away from the norm. Keeping in mind those trends, we’ve curated a list of the most chic-est, trendiest and most colourful modern jewellery brands for you to wear this wedding season. 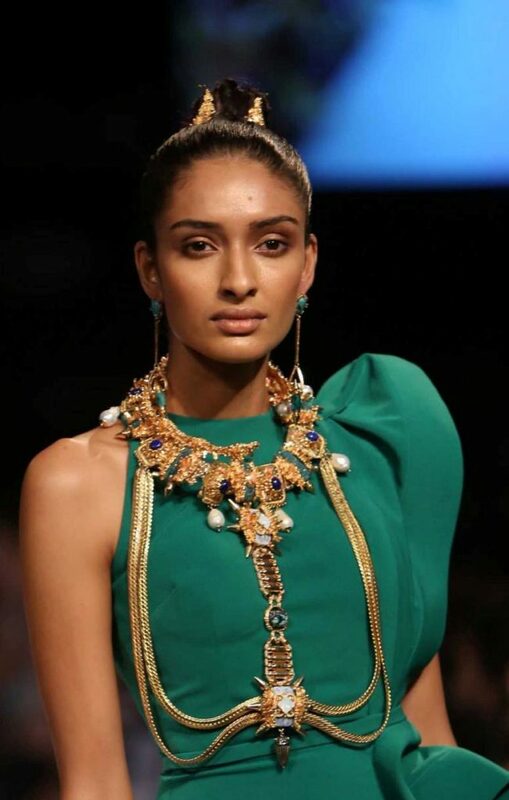 Isharya has a great mix of modern jewellery with some traditional elements. From chandelier earrings to statement necklaces they have everything. Each piece perfectly fuses western and Indian aesthetics. The affordable prices is an added plus. Outhouse jewellery can add sophistication to any outfit. 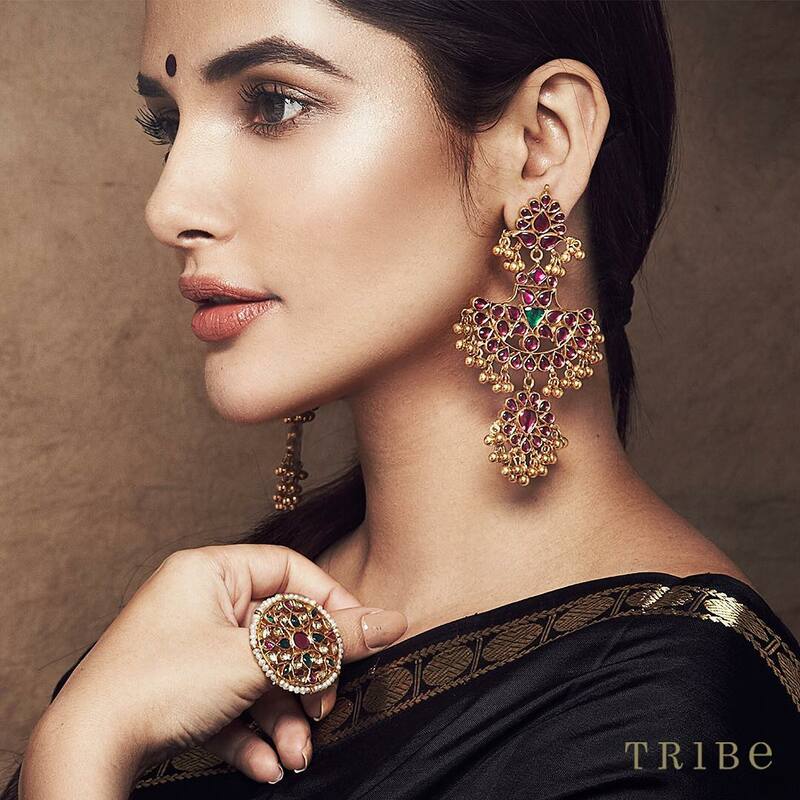 With some of the most intricately designed jewellery pieces, their baubles have been worn by some of the biggest fashion icons in the country as well as abroad. Tribe Amrapali has silver and gold-plated silver jewellery. They have an exquisite collection of cocktail jewellery, temple jewellery and some really beautiful necklaces, like satladas and statement silver necklaces. 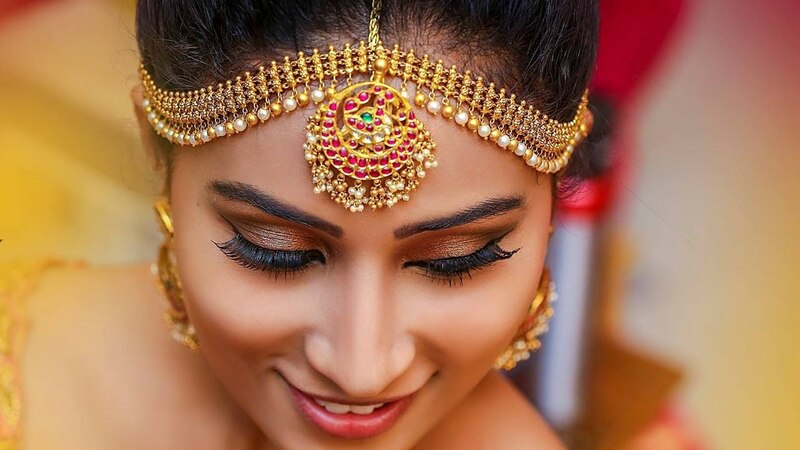 TheWeddingBrigade has affordable and elegant jewellery for every function that you want to attend. They’ve got some new brands doing designs that you won’t find elsewhere. The Joolry collection has sterling silver jewellery studded with semi-precious stones that can add just the right amount of colour to any outfit. Every piece of jewellery sold has a premium finish and definitely stands out. 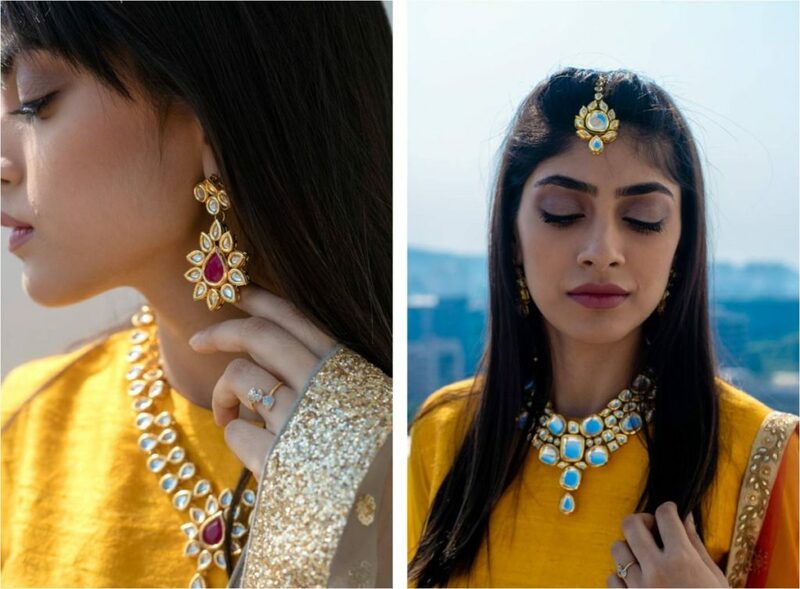 So, shine bright like a diamond at all the upcoming wedding functions with these statement pieces. Visit India’s Biggest Theme Based Food Festival In Noida! Odd-Even Rule Likely To Come Back If Delhi Air Quality Worsens!